Clean water starts with you. Dive in! 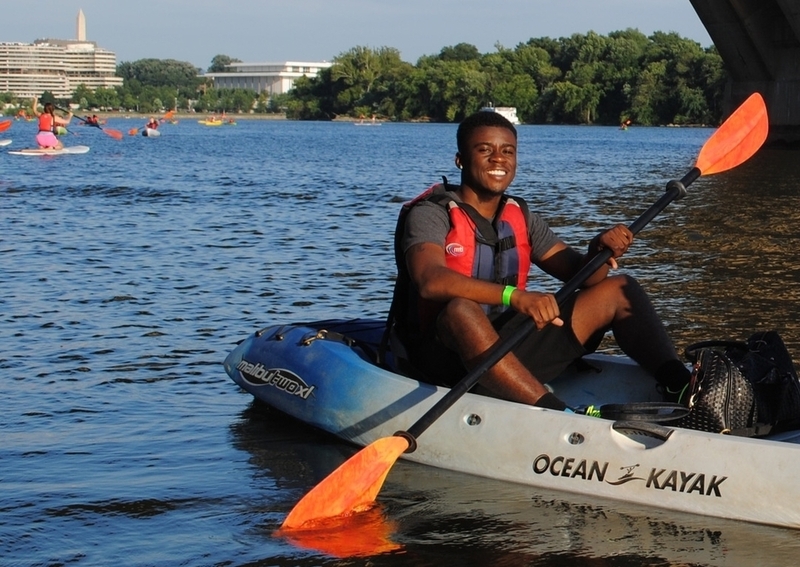 Join the local movement for clean water and have fun on the Potomac at the same time! Each year, hundreds of volunteers connect with their local lands and waters by participating in Potomac Conservancy’s hands-on stewardship and recreation activities. Our local events restore shorelines, raise awareness, and inspire residents to make a difference. 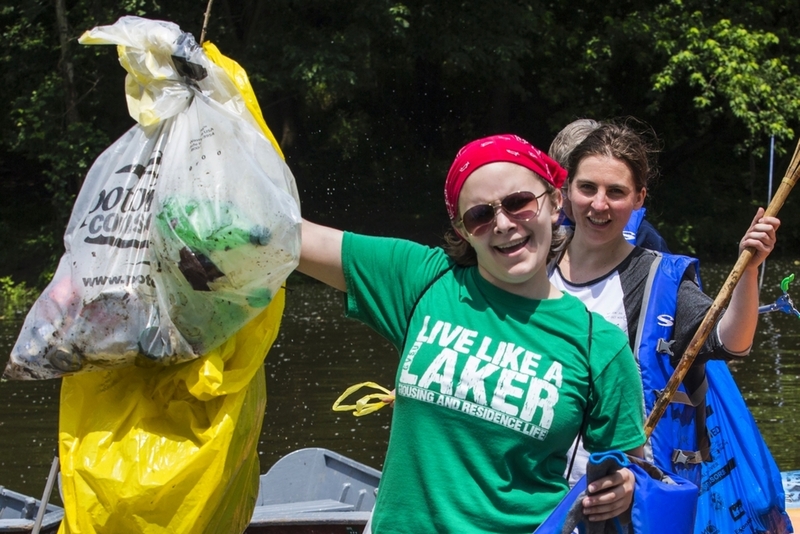 Find out how you can fight for a clean, restored Potomac in your community! The Potomac is ours. Ours to enjoy. Ours to protect. Volunteer your time and get your hands dirty for our hometown river. Sign up for a hands-on stewardship event to make a difference in your community and take a stand for clean water. Volunteers of all ages are welcome at our events throughout the year. Get ready to experience the Potomac like never before. As one of the most ecologically diverse regions in the country, there is no shortage of places to explore and things to do. Sign up for an outdoor recreation event to get to know your Potomac, experience the great outdoors, and meet new people. The River Center at Lock 8 is now closed. We are incredibly grateful for the opportunity the River Center afforded us to meet and educate countless visitors about the Potomac and the fight for clean water. Most of all, we are thankful for our incredible volunteers and sincerely thank the River Center Guides for all of their hard work and dedication. Contact Director of Community Conservation Katie Blackman.